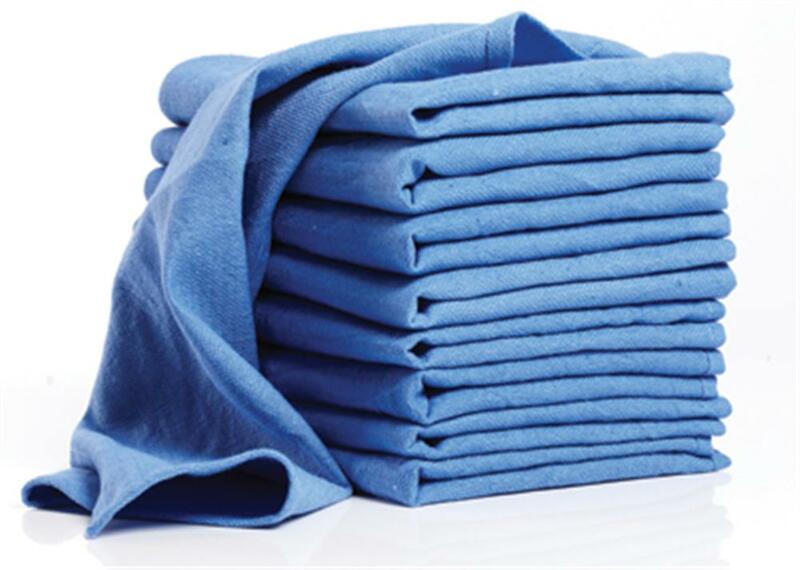 Heavy-Duty Cotton Shop Rags 14" x 24"
Quality shop rags are a must for addressing messes. These heavy-duty rags are 100% cotton, hemmed on all four sides, and lint free. Tackle any number of garage and household jobs, including grease and oil. Each rag measures 14" x 24". 12 per pack.